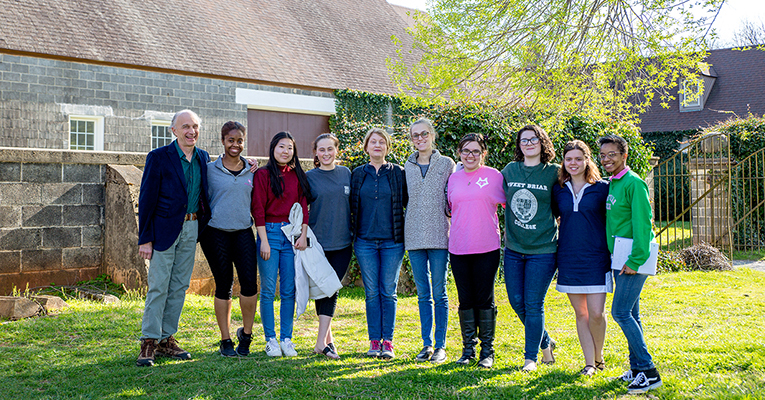 Sweet Briar students visit the VCCA during spring 2018. 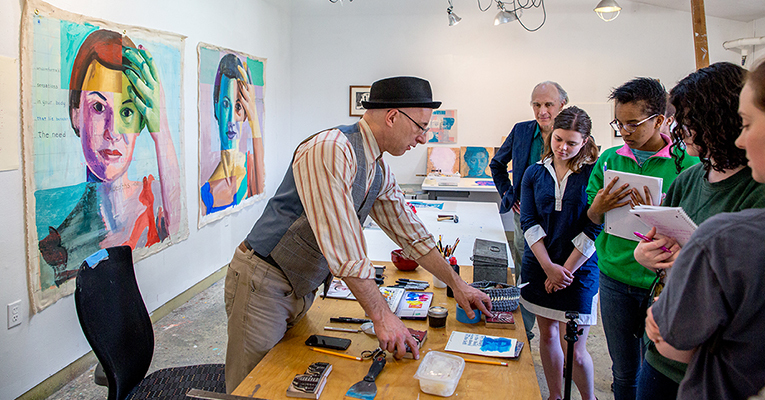 Sweet Briar College and the Virginia Center for the Creative Arts, one of the nation’s largest residential artist communities, have long been collaborative partners. Now, they’re also teaming up in the classroom, thanks to the College’s innovative core curriculum and brand-new fellowships for VCCA artists. 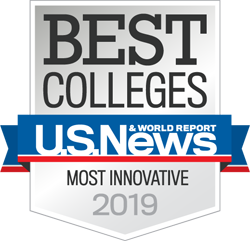 Located just across U.S. Route 29 from Sweet Briar’s main campus, VCCA hosts more than 400 fellows a year, artists whose honors include MacArthur Fellowships, National Book Awards, Pulitzer Prizes and fellowships from the National Endowment for the Arts, among others. VCCA fellows are visual artists, writers and composers who come from around the world, and they bring a vibrant and exciting creative presence to campus. While fellows are typically in residence to work undisturbed, they do give readings and performances at the College, teach master classes, open their studios to visitors and share their creative processes. 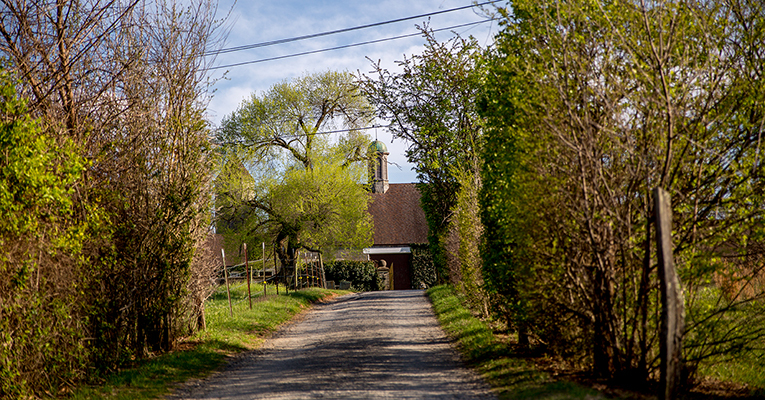 The VCCA is located just minutes from Sweet Briar’s main campus. Now, through the College’s Center for Creativity, Design and the Arts, Sweet Briar and the VCCA will take their relationship even further: A team of fellows will teach an interdisciplinary section of “Expression and the Arts,” the foundational arts course in the College’s new core curriculum. To view a complete job description or apply for the SBC/VCCA fellowship, visit sbc.edu/human-resources/faculty-staff-job-openings.